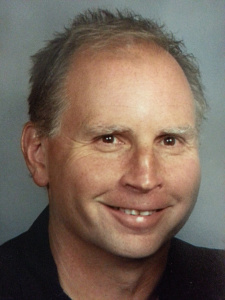 Dr. Thomas Tippins was born in Des Moines and is a graduate of Dowling High School. He continued his studies at Iowa State, and Drake University. Dr Tippins then went on to receive his dental degree at the University of Iowa College of Dentistry in Iowa City. ​Dr. Tippins has been practicing dentistry since 1978. He grew up in Des Moines and is a husband and a father. At the age of 8 years old, Dr. Tippins knew he wanted to be a dentist. In his spare time he enjoys golfing, snowboarding, windsurfing, kiteboarding and watching baseball. In addition to these hobbies Dr. Tippins use to volunteer as a paramedic in West Des Moines, and Clive. For the past 24 years he has been a volunteer with the National Ski Patrol. Currently he is with the National Ski Patrol at Seven Oaks Ski area in Boone, Iowa. Dr. Tippins and his wife Ann live in West Des Moines along with their little dog Cariba. 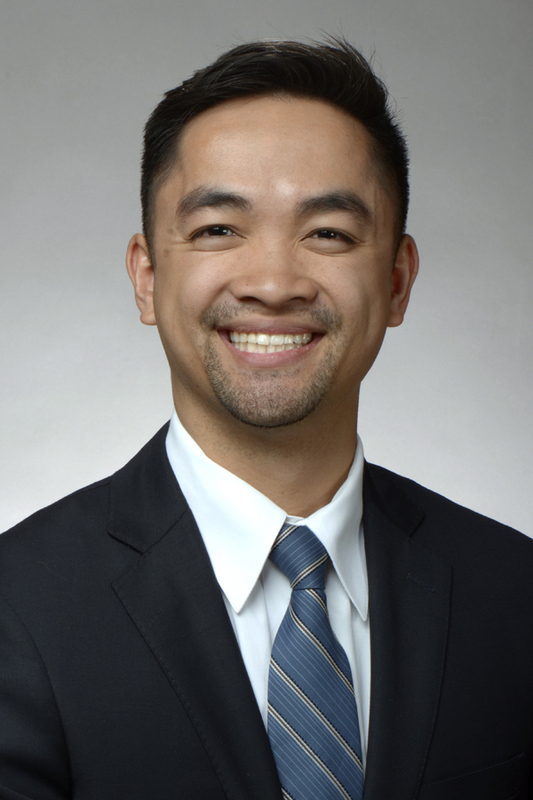 Dr. Alex Phan was born in Waukegan, IL, and moved to the Quad Cities in 2001. Following graduation from Pleasant Valley High School in Bettendorf, IA, he continued his education at the University of Illinois at Urbana-Champaign. He then achieved his lifelong aspiration when he received his Doctor of Dental Surgery degree from the University of Iowa College of Dentistry and Dental Clinics in Iowa City in May of 2017. Dr. Phan is a member of the American Dental Association, Iowa Dental Association, and the Academy of General Dentistry. Dr. Phan has been a lifelong Chicago Cubs fan and regarding his ties to the Fighting Illini and the Hawkeyes, he supports both teams with immense passion. During his time away from teeth, he enjoys outdoor activities like golf and running, loves spending time with his family, and traveling. As a side, feel free to bring up Game of Thrones, The Walking Dead, or Stranger Things, he's a big fan of those shows. Dr. Phan and his wife, Marissa, live in Johnston along with their Golden Retrievers, Wrigley and Rookie.